One of the easiest ways to enhance the appearance and add style to any room is with the addition of moulding. 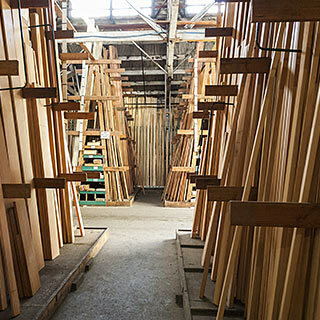 We carry a diverse range of moulding profiles, patterns and types, milled by artisan craftsmen in hardwood, clear solid and finger-jointed Pine, vertical-grain Fir and Redwood. We also stock a wide selection of MDF moulding with exceptional detail that is primed and ready to paint. 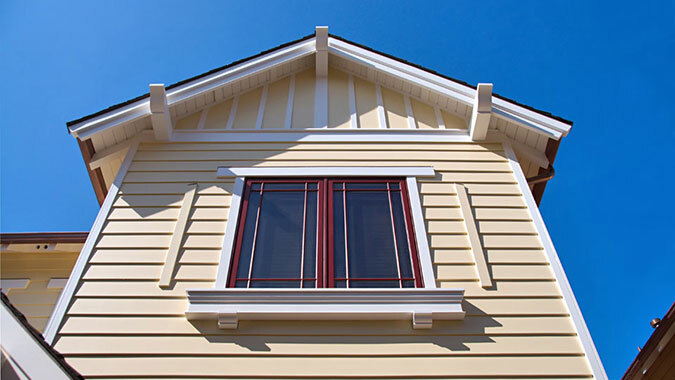 Ask us about Boral TruExterior Siding & Trim. The Craftsman Collection offers a variety of authentic trim profiles with the natural aesthetic of traditional wood moulding — all without the maintenance and upkeep associated with wood moulding. 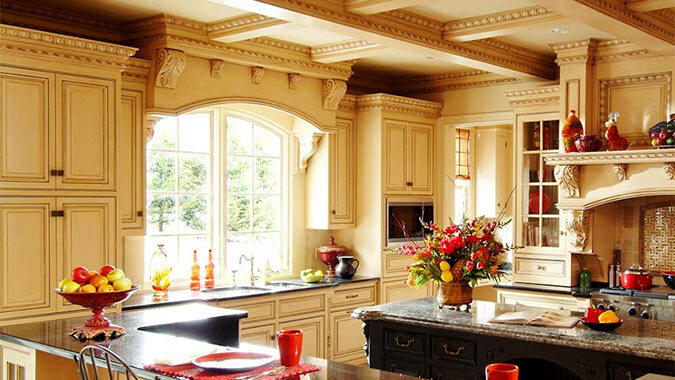 Crown and cornice moulding is used to conceal the joint where the wall joins the ceiling and soften the transition. Crown adds drama and a distinctive look to any room. It can be used alone or as part of a build-up using a linear molding like casing or baseboard. Crown can also be used in fireplace mantels. 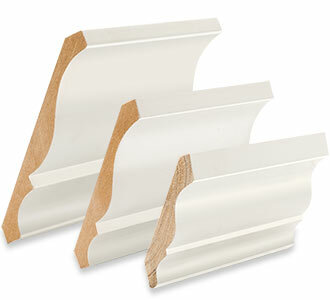 Casing moulding is used to cover the transition gap between the wall (drywall) and the window or door frame. The most visible of decorative trims, casing will define the look of any room and provide that finishing touch. Generally thicker than base moulding, door casings can be wider and show more mass than window casing. Chair rail, picture frame or panel moulding is often used as a decorative element to enhance a room, connect a surface or cover a joint. Base moulding or baseboard is generally applied around the room where the wall and floor meet. Usually thinner than casing, base moulding should be chosen to work in harmony with your casing to finish the look and tie the room together. A base shoe moulding is a small quarter-round used at the bottom to cover the gap between base and floor. Wainscoting is an old-fashioned look that will add a lot of character to any room. Our tongue and groove beadboard can be used for walls, ceilings and wainscoting, creating your traditional farmhouse kitchen. Some styles available are reversible, with one side plain V-groove and one side V-bead. You can transform any interior space into the space of your dreams. 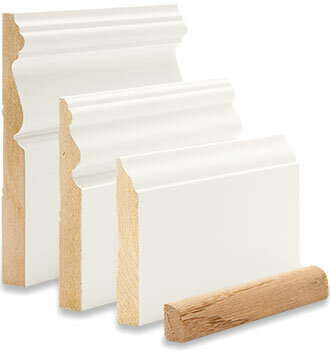 Our moulding of choice is from El & El Wood Products. They specialize in exceptionally fine wood and urethane mouldings for every room in the house. Whether you are working on a residential remodel, doing new construction or a restoration project, El & El has a complete range of products to enhance and compliment your design and esthetic. El & El mouldings are available in a wide variety of species including solid and finger-jointed Pine, Ultralight and Standard MDF, Douglas Fir, Redwood, Oak, Poplar, Cherry, Maple, Mahogany, Alder and resin. In addition to their variety of wood species, they also inventory specialty mouldings; including ornamentally embossed Poplar mouldings, high-relief mouldings, hand-carved friezes and flexible mouldings when you need to follow a curve. Below you’ll find a selection of moulding brochures from El & El available for download. If we do not stock a particular style we can order it and have it delivered to our yard within a day or two. 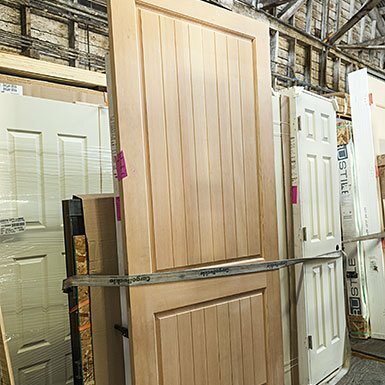 Our Window & Door showroom features a three panel display of moulding styles and patterns should you need to see a sample. MDF moulding profiles, MDF wainscot and Majestic Mantels. 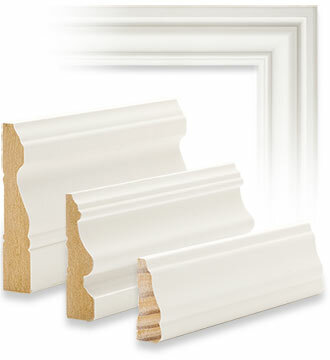 Pine moulding profiles, primed and unprimed finger-jointed and solid Pine. 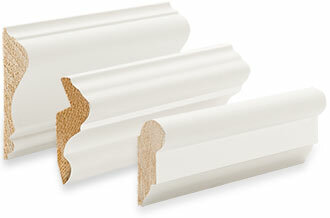 Hardwood moulding profiles, high relief and embossed Popular. Niches, medallions, brackets, corbels, beams, shutters and trellises. 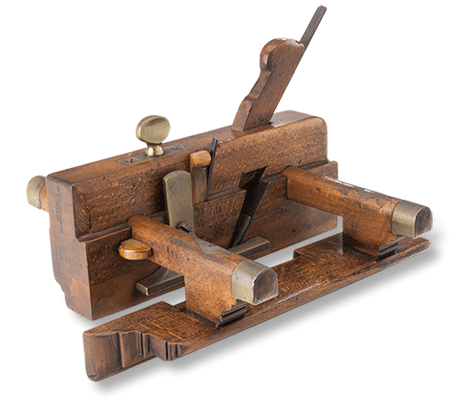 Kelleher represents some of the finest wood moulding mills in the United States and throughout the world. 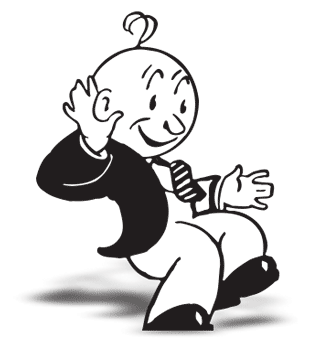 What started out of a quonset hut in San Rafael has become a network of artisan craftsman and distribution centers, combined with pre-finishing and manufacturing facilities to tailor products to your needs. 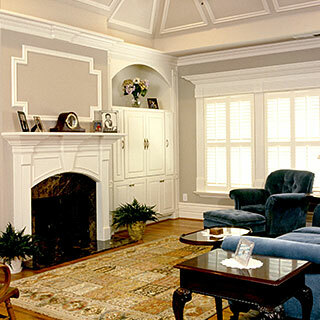 Kelleher offers a very diverse range of moulding and trim styles and patterns at affordable prices. Their product line features mouldings in a variety of wood species including Pine, Douglas Fir, Oak, Poplar, Alder and Redwood, and a selection of MDF (Medium Density Fiberboard) mouldings. 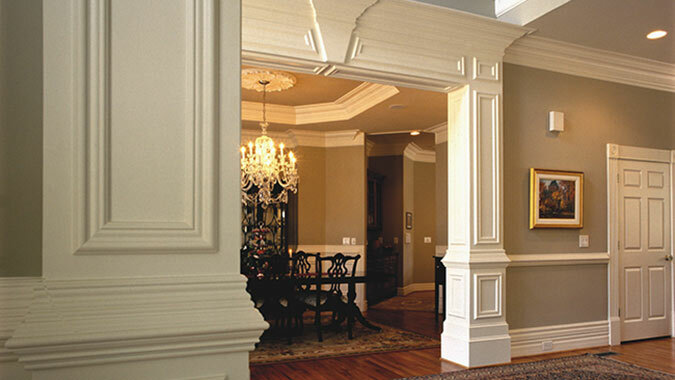 We carry a wide selection of historically accurate moulding styles that are typically found in Bay Area architecture. Sustainably sourced from the Pine forests of New Zealand, Bodyguard is a natural wood product manufactured from kiln-dried timber. All defects such as knots and resin pockets are removed prior to finger-jointing. Bodyguard is treated under pressure with a carbon-based solution that penetrates the wood. This environmentally friendly preservative extends wood life and provides protection against decay, corrosion and insects. 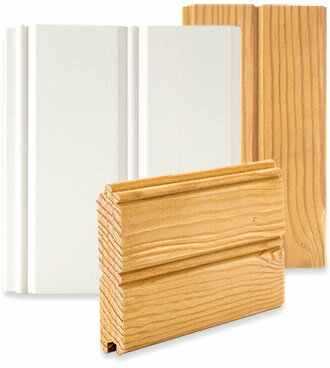 Bodyguard offers a range of wood mouldings made from renewable New Zealand Pine. This eco-friendly wood product is FSC Certified and Green Building Credited. Applications include above ground exterior and interior door and window surrounds, and decorative trim, all double-coated with a paint-ready finish. Stucco Mould, Brick Mould, Shingle Mould, Water Table, Crown Moulding, Reversible Sill and Architrave mouldings. If you are doing a renovation or restoration project and need to match an existing pattern or profile and you can’t find what you are looking for, then we can make it to match. We have a long-standing relationship with an off-site woodworking shop whose millworkers are true artisans at their craft. Generally we can match or create a custom moulding style in any species of wood and deliver to our yard within a week or two. Talk to our millwork experts to learn more. If you are a contractor, we have a truckload of services designed especially for you. 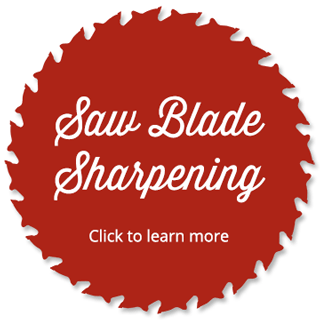 From accounts, millwork and fabrication, to scheduled deliveries, custom orders, and tool repair. We know how valuable your time is and we are here to help speed things along. From small orders to an entire truck load, if you need it delivered or don’t have a big enough trunk, let us know. 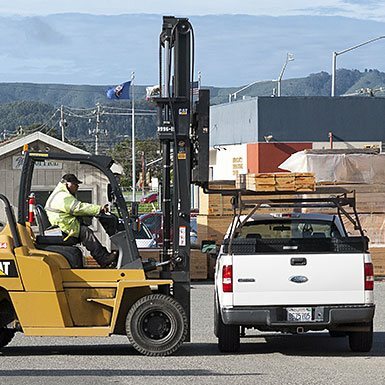 We have a fleet of trucks and offer curbside delivery directly to your jobsite. Prices vary based on distance, and quotes are available from your salesperson when you place your order. 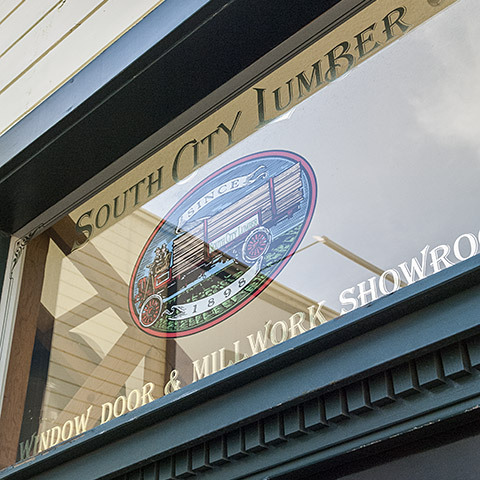 We offer complete milling and fabrication services through our Lumber Desk. If you need to match a moulding pattern or historical siding for a renovation, or you’re creating something totally new for a custom home, our experienced professionals are here to help with your project and millwork specifications. 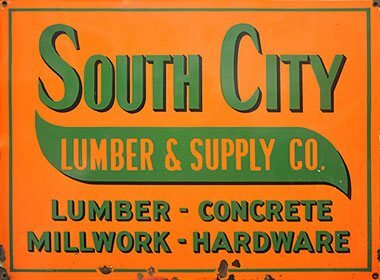 Give us a call or send us an email – we carry a wide variety of lumber and wood products, building materials and supply. Moulding is the architectural element or detail that defines a room, giving it depth, character and that finishing touch. If we do not have what you are looking for, or you need something special, give us a call or send us an We will do everything we can to find and get it to you as soon as possible. 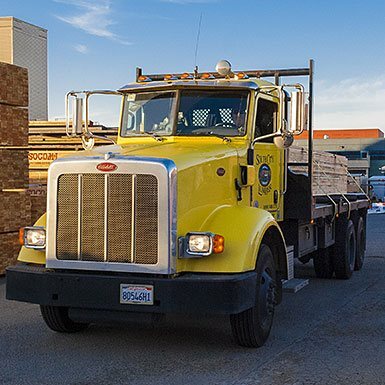 We are a full-line Simpson Strong-Tie dealer carrying connectors and fasteners for wood, anchoring and fastening systems for concrete, and Simpson Strong-Wall shearwalls. 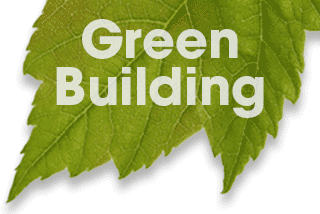 When you build, think green. We believe in building green and sustainability, and are dedicated to offering a selection of eco-friendly products and green building materials. Be the first to know about new products, great deals and more by joining our newsletter. 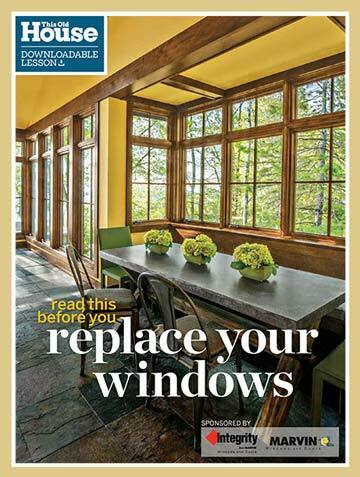 This Old House and Marvin have teamed up to produced this ten page Replacement Window Guide that you can download here. As you know, choosing the right window can make all the difference in a room — from the look and feel, and comfort of the interior space, to energy efficiency and curb appeal. With this booklet you’ll be able to explore the many options available, and learn how to compare products so that you can choose the best replacement window for your needs, home and budget. R-value is the capacity of an insulating material to resist heat flow. The higher the R-value, the greater the insulating power. Did you know adding insulation to your home is one of the best ways to improve energy efficiency. 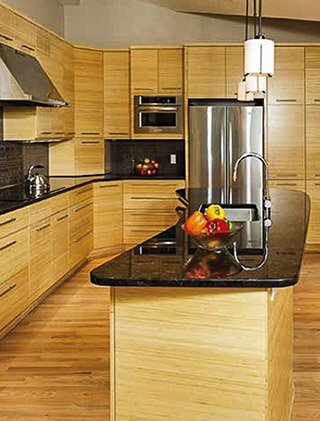 Crystal Cabinet Works, a tradition of fine custom cabinet making since 1947. The sleek Manhattan door style is featured above with narrow horizontal natural bamboo veneer. 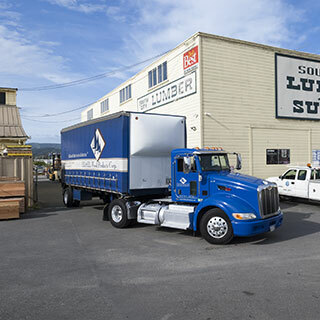 Visit one of our four Bay Area lumber yards for all your lumber and building supply needs. Join our newsletter and stay up to date on the latest news and events.